and clean their mess. 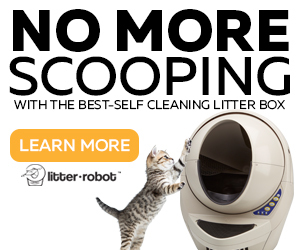 This involves cleaning the dirty litter box which serves as your cat’s bathroom. 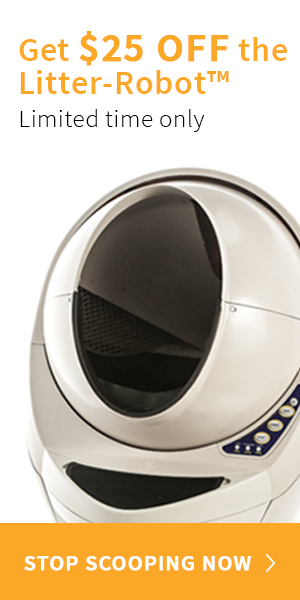 The best automatic litter box is as important as providing him or her food and water. you find out the health implications of a dirty litter box on both you and your cat. That’s right, it is not just your kitty that will be affected by a dirty litter box bu you and your family as well. So before anyone gets sick in your family, make sure to always clean the litter box. 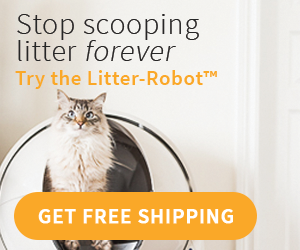 their urine and avoid using the litter box. and can end fatally for your pet cat. can only be transferred from one species to another. and those with weak immune systems are more at risk when exposed to ammonia. clean up and disinfection of the house is needed as well. saliva into the white of your eyes or on an open wound. 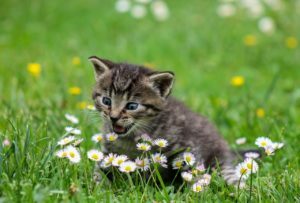 Common symptoms of cat scratch fever are bumps, blisters, or swollen lymph nodes in the bite area, fatigue, headache, and fever. also be contracted from contaminated or uncooked meat. 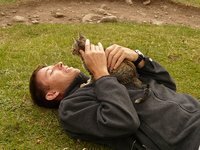 sacrifice everyday compared to getting various infections and diseases from your cat’s stool. cleaning the litter box to use masks and gloves to prevent contaminating their hands. and throw it into the garbage receptacle outside. let it air dry outside. 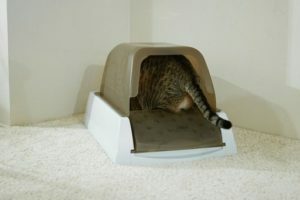 Once the box is dry, fill it up with a new litter up to 3 inches of the box. This is something that a lot of people don’t even know about. I knew about it because of being pregnant. I love my kitties though! 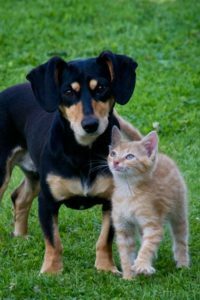 there are so many risks for both you and your cat. 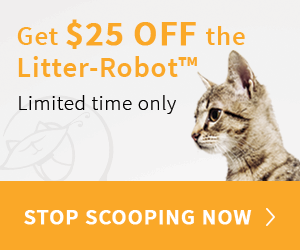 i clean my cats litter everyday it is so important and i know he needs it and its also good because of the air and everything. 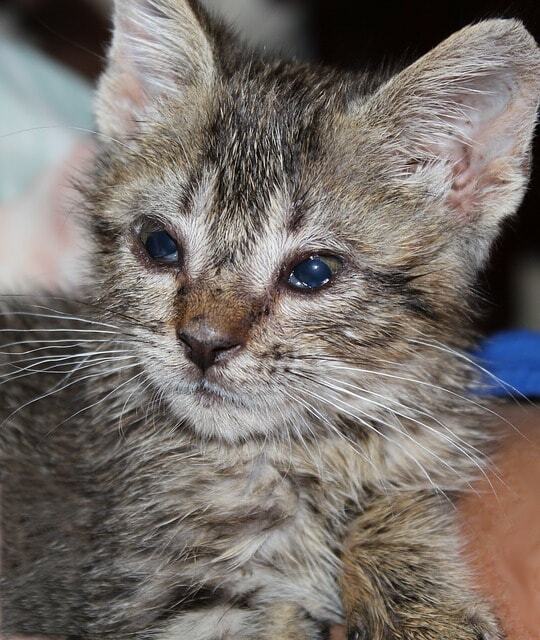 It’s shocking really how many health issues and risks there are from dirty cat litter boxes! I’m allergic to cats so it’s the least of my concerns but I know a lot of people who own cats and definitely need to do this more often! 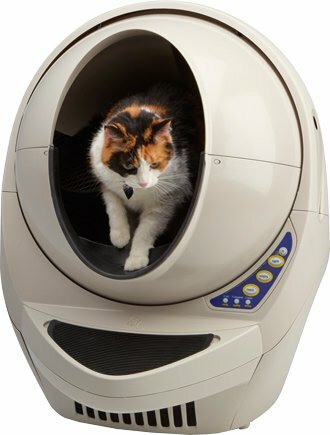 Wow… I didn’t know that there were so many risks involved with not keeping a cat litter box nice and clean. I’ll make sure my husband cleans our cat’s more regularly. I had a roommate once who had cats. I felt like I did more of the litter clean up to keep my dog from eating things he shouldn’t. You really do have to be diligent with keeping the litter box clean. It really only takes a few moments to clean up the litter box. It’s not the most pleasant of jobs but better to be safe than sorry. Oh gosh how scary! I have 3 cats, and we are always on top of the litter box. I couldn’t imagine anything happening due to a litter box, but I am very cautious! We have a cat and we clean her litter box daily. I agree it definitely is important as their food and water. Should be kept clean as much as possible. Ugh! Thanks for sharing these tips. I wish some of my family members read this – I may send it to them. There’s nothing worse than a nasty cat box. We have 2 cats and I always make sure to have the litter boxes cleaned. It’s really important especially since my kids are all about cuddling with the cats at home. I’m allergic to cats but I feel like all these things are so important. If you’re going to have a cat then you should really take care of them to avoid all these things. Great post! I recall being told when I was pregnant to be careful with changing the litter box for these reasons. It’s so important to keep it clean and sanitary at all times.